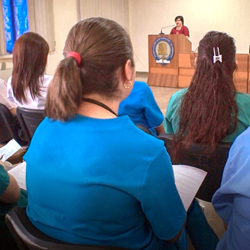 Medical education and training is the cornerstone of the Project’s programs. 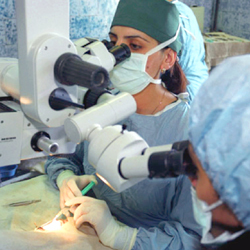 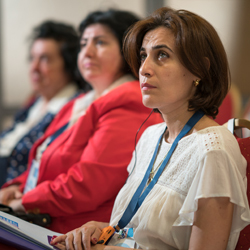 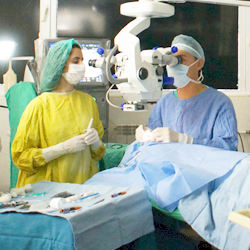 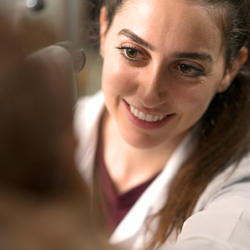 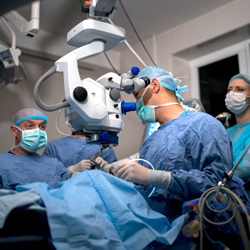 What started as a group of U.S. physicians traveling to Armenia to offer eye care during Medical Missions soon evolved into an opportunity to also offer advanced training for physicians, nurses and other medical staff in the country — a living, breathing program that continued to work while the U.S. physicians were away. 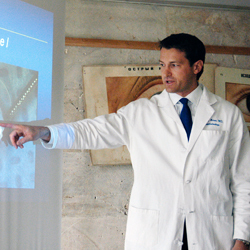 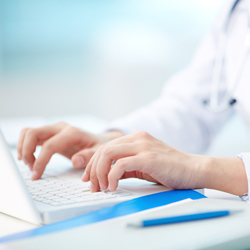 Learn about all the ways we incorporate medical education and training into our programs.